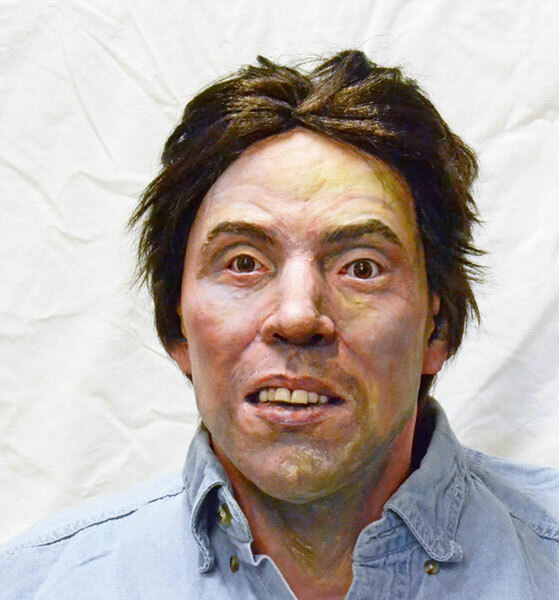 The skeletal remains of a male were found in a wooded area 6 miles south of Ellijay, GA in Gilmer County on August 9th, 1986. He is thought to be in his mid 20's to 30's, 5'8" to 5'9" tall, 140 to 180 lbs., and of Caucasian ancestry. A Pair of green or blue work style pants, a blue webbed belt with a military buckle, a white t-shirt, white or off-white boxer style undershorts, and brown loafers were found at the scene. Anyone with information on the identity of these remains is asked to contact the GBI Region 8 Office in Cleveland at 706 348 4866. This references GBI Case Number 08-0065-01-87 and Medical Examiners Office Number 86-19789.